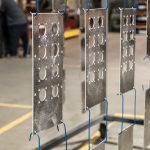 Waterjet Cutting Houston - Sheet Metal Cutting & More! 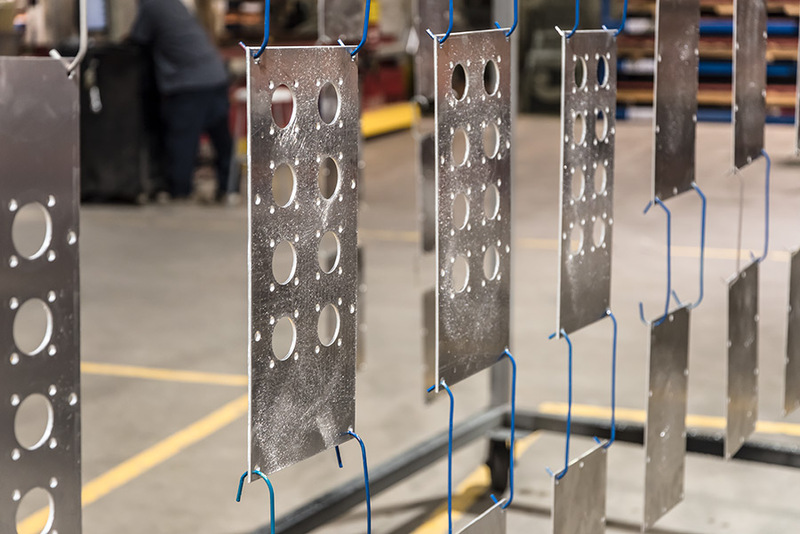 Andrews Fabrication offers precise waterjet cutting services. 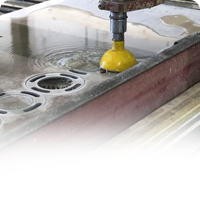 We have been water jet cutting custom and standard jobs since 2007. 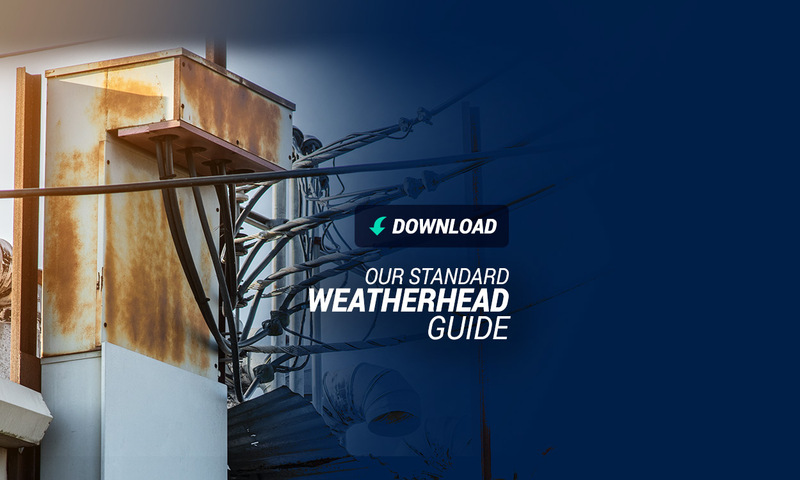 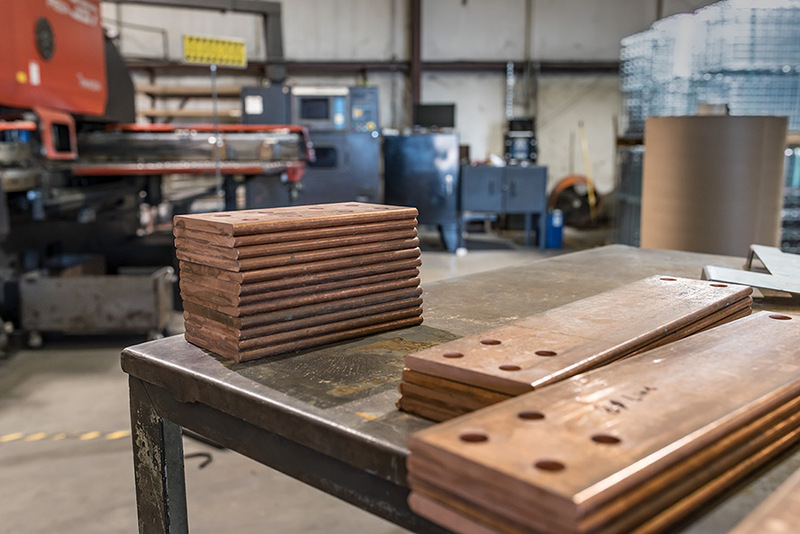 We are capable of slicing into metal or other materials using a water jet outputting water at high velocity and pressure, or a mixture of water and an abrasive substance. 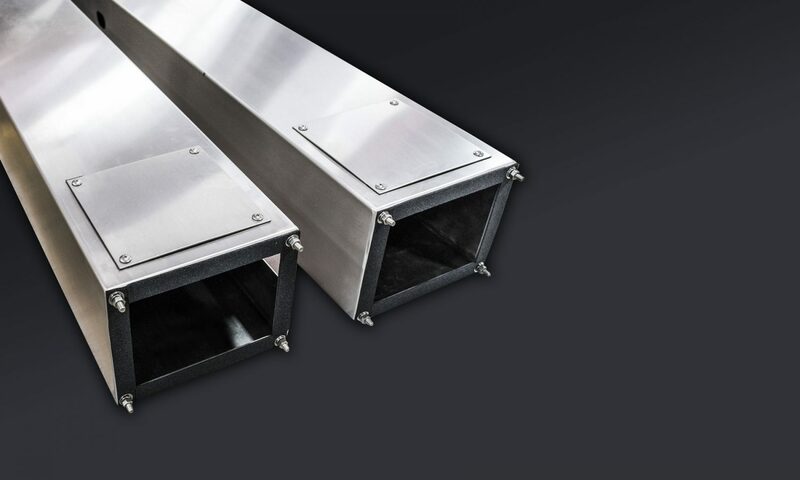 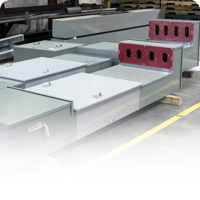 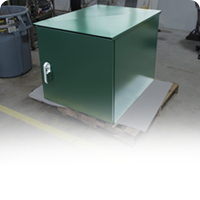 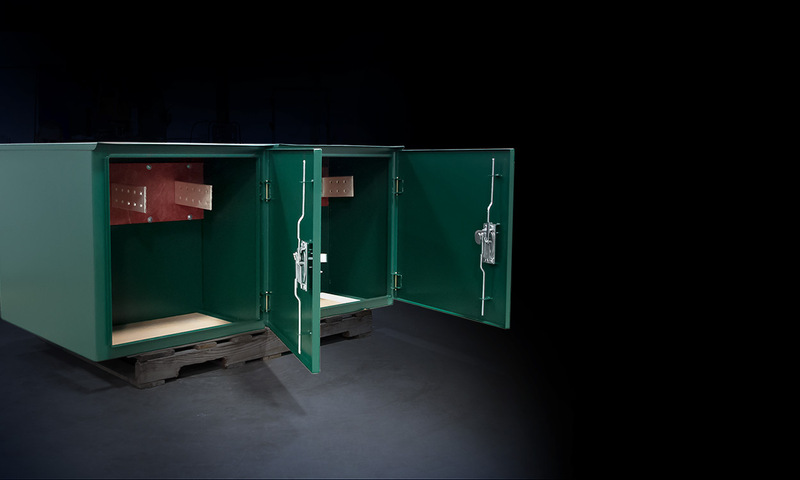 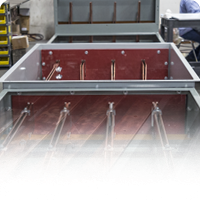 We are the industry leader in quality built NEMA enclosures that include materials in a variety of thicknesses. 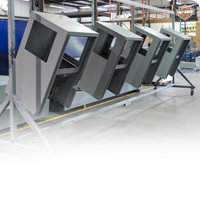 Water jets can be used to machine virtually any material. 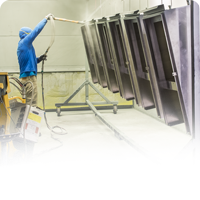 Designed to compliment or replace milling, laser, wire EDM and fine plasma, our waterjet equipment will take you from drawing to finished part quickly and successfully. 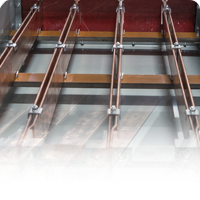 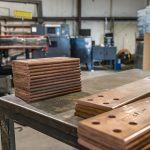 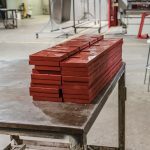 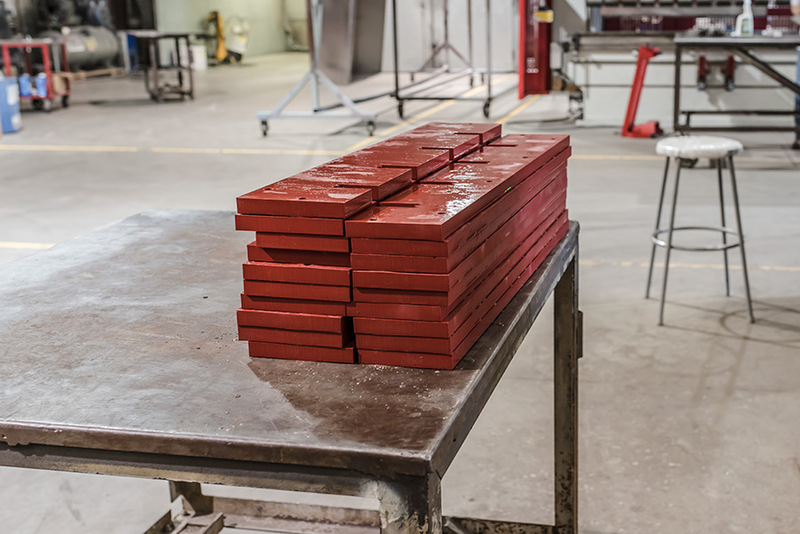 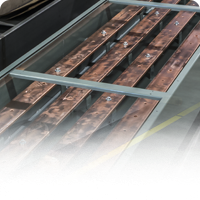 Our services include the cutting of phenolic, red board, aluminum, copper, stainless steel, mild steel, brown board and more.